In response to huge audience demand, this Christmas Madrigal ’75 will present their annual concert of seasonal choral music not once, but twice! Tickets for this magical event have sold out quickly in recent years so please try not to miss out on what has fast become the essential Christmas concert for music lovers in Cork..
Madrigal ’75 is a vocal ensemble based in Cork City and its repertoire ranges from early music to modern, both sacred and secular. Founded in 1975 by university students, the choir now comprises a diverse combination of singers from all walks of life. Madrigal ’75 has developed a reputation as a vocal ensemble of great skill and beauty, performing repertoire from as early as the 14th century right through to contemporary choral works including first performances of new commissions. The group has performed at services in London at St. Paul’s Cathedral and Southwark Cathedral. In 2005 Madrigal ’75 was a prominent participant in the Cork European Capital of Culture events and toured France as cultural ambassadors for the city. Madrigal ’75 is also the winner of the Carols for Christmas 2006 competition on Lyric FM, Ireland’s national arts and culture radio station. Other successes include Best Choir at the Montreux Festival, several Best Performances and First Prize awards at successive Cork International Choral Festivals, and the Irish Choir of the Year award. 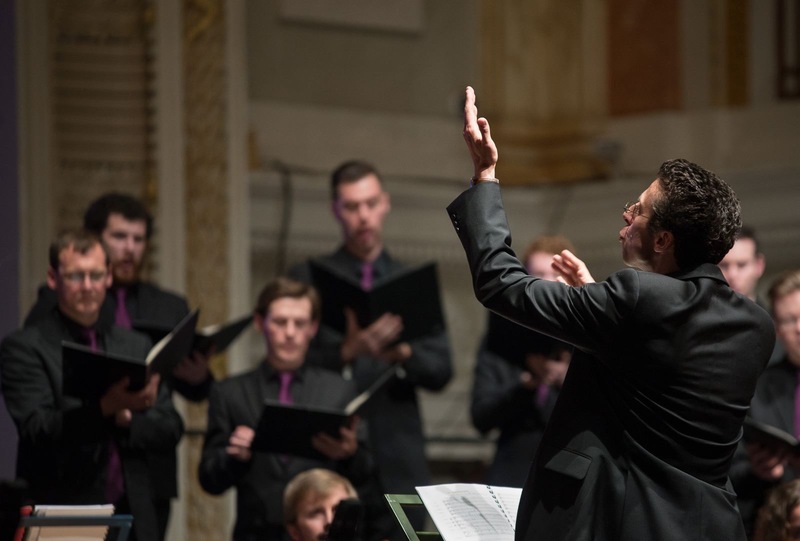 The choir has performed with several of Ireland’s leading ensembles, including the RTE Vanbrugh String Quartet and the Orchestra of St Cecilia. In 2008 the choir presented the closing concert of the prestigious East Cork Early Music Festival. 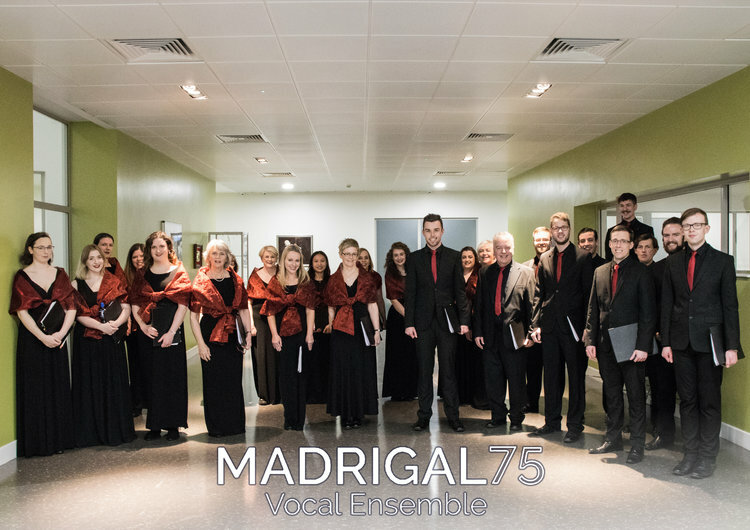 Madrigal ’75 has enjoyed capacity houses at their recent concerts in the CIT Cork School of Music, where they regularly perform repertoire from the renaissance period, madrigals, baroque vocal music, sacred music and contemporary choral works. Since January 2007, Madrigal ’75 has been directed by James Taylor, organist and harpsichordist, who, having held posts in the UK, New Zealand and Canada, now lectures at CIT Cork School of Music and is Assistant Director of Music at St Fin Barre’s Cathedral, Cork.